When you wear glasses. Sometimes you may fed up with it easily. If it’s skin can be changed conveniently and easily. You will wear one glasses much longer. 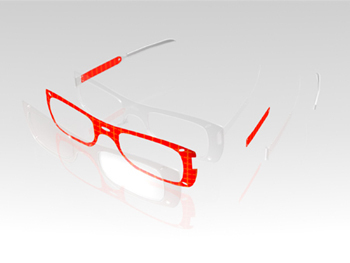 You can get a “Glasses Skin Library Book” when you buy these glasses. In this book, there are various skin pages which are published annually and trendily. So when you wear dress, just choose skin and assemble it easily. You can match wearing glasses with daily dress colors and code. This glasses and library may help you to be stylish one. For $141.68 you can transform yourself in a James Bond clone. 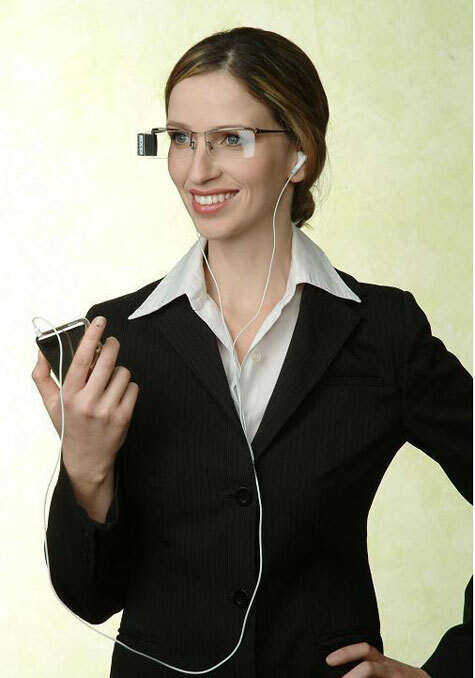 Or if you work already for a special service you should tell your boss about this gadget. You will need it for sure in your next mission. The World’s Smallest Color Pinhole Camera built-in the button for hidden AV recording (Audio and Video Recording). No external power needed, just connect it directly with the MP4 player to hidden recording so you will not miss any action. Specially designed for Law enforcement agencies for their hidden investigation. 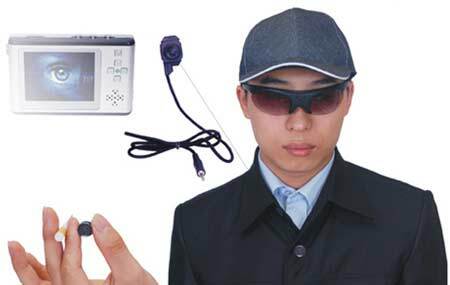 This device is ideal for covert or spy operations. 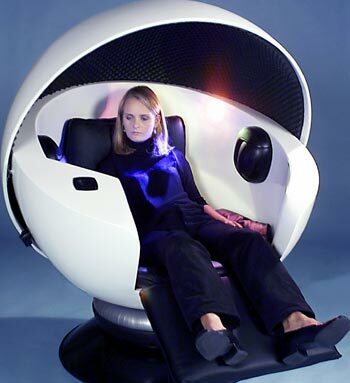 RelaxOne proposes a futuristic solution to every person anxious to get immediately a deep relaxation or merely to recover a moment of privacy. It is a real cocoon of well being. The user immediately feels an impression of quietness and rest. Its simple and comfortable utilization is also adapted to children and elderly people. The chair is very compact and not cumbersome. Beside relaxation, its various applications interest amateurs of music as well as therapists or people working on computers. The conception of RelaxOne is based on the recognition and the respect of human physiological proportions. It creates a welcoming protected space, perfectly adapted to the occupant. Its shape, its proportions and its components have been studied to achieve a passive relaxation merely by sitting inside. Ever wish you could rock a throwback 80s headband while running, and have it be functional too? Well, now you can, thanks to the ingenuity and fearlessness of Japanese businesses. A company called Thanko has come up with a rather interesting new headband which acts as a set of headphones without requiring you to put anything in your ears. 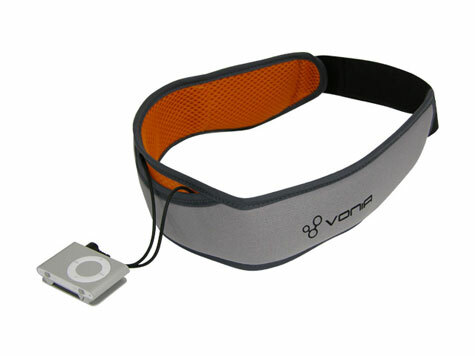 Their new product, the VONIA headband, uses bone conduction to send the music through your skull to your brain. This means you don’t have to wear anything over your ears, leaving them free to appreciate the sounds of chirping birds and oncoming traffic, or dogs. As a runner, I actually kind of like this idea; I’m not a big fan of running with earbuds, getting them sweaty, and not being able to hear ambient noise.